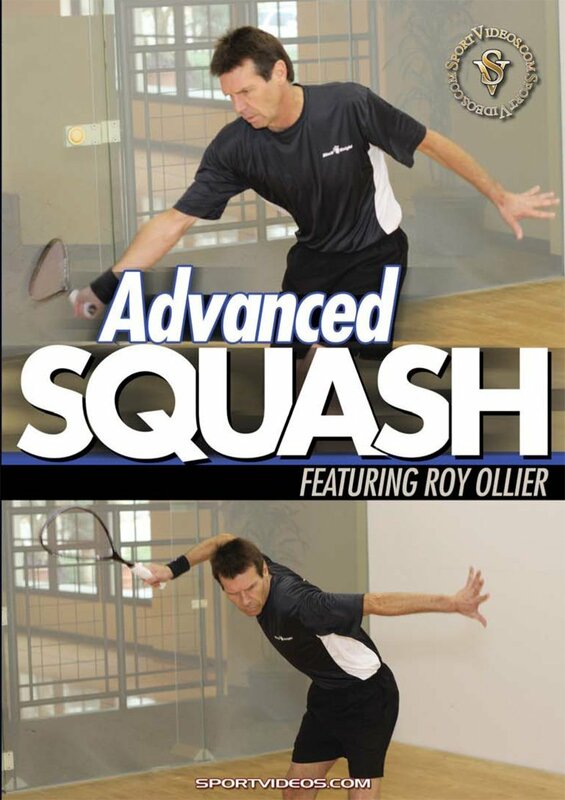 Take your squash game to the next level with the help of top professional Roy Ollier. This comprehensive DVD reveals the techniques, training methods and playing strategies needed to become a champion. The topics covered include: a variety of serves, return of serve, numerous drills to improve footwork, agility, and stroke mechanics, plus much more. This DVD is an excellent training resource for any serious squash player or coach. About the Coach: Roy Ollier has been a squash professional for over 35 years. During that time he has won over 100 tournaments, including the Australian, U.S and Canadian Masters Championships. He has also played against seven World Champions. As a coach, Roy has taught the game to players at every level, from beginners to some of the World's best players and National Teams.